…and at St Luke’s and in the Portico Gallery and at the leisure centre for a Feast of the Performing Arts! 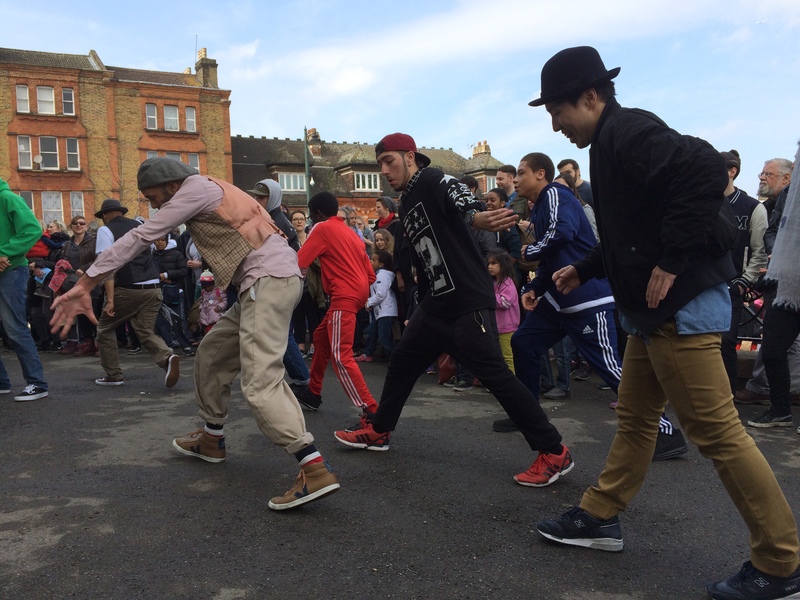 The exceptional Grounded Movement dancers who have been turning up guerrilla styley to Feast this year will be kicking it all off with their own session – just check out our AMAZING entertainments schedule! 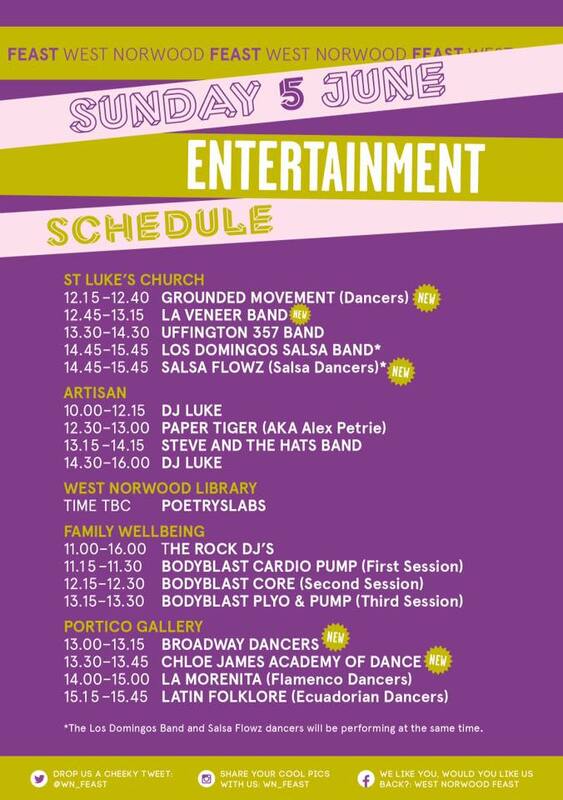 The Portico Gallery is the place to be in the afternoon if you love dance, with La Morenita flamenco dancers and Latin Folklore making a welcome return, as well as performances by the Broadway Dancers and the Chloe James Academy of Dance. 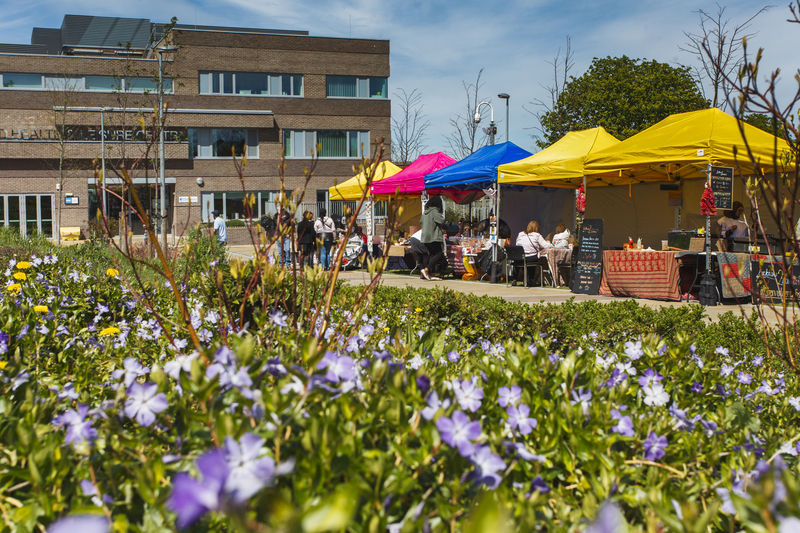 plus a few new clothing sellers at Family & Wellbeing by the leisure centre, be sure to check them out. 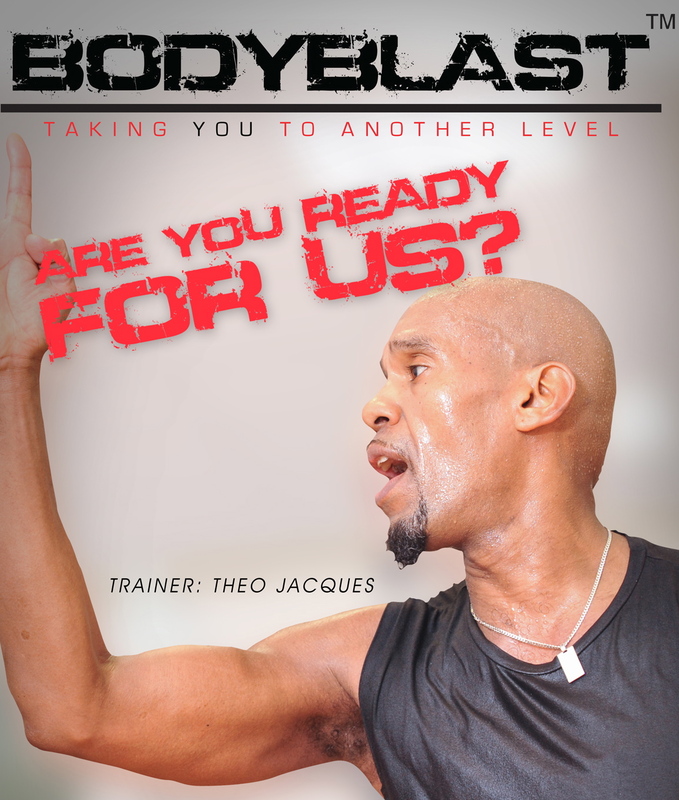 There will be a big focus on Family Fitness here this month, with the health centre’s team out in force, giving advice on oral health, cholesterol, diabetes and even some free aerobic sessions for you to try with the Body Blast Workout team (see entertainments schedule above for timings). 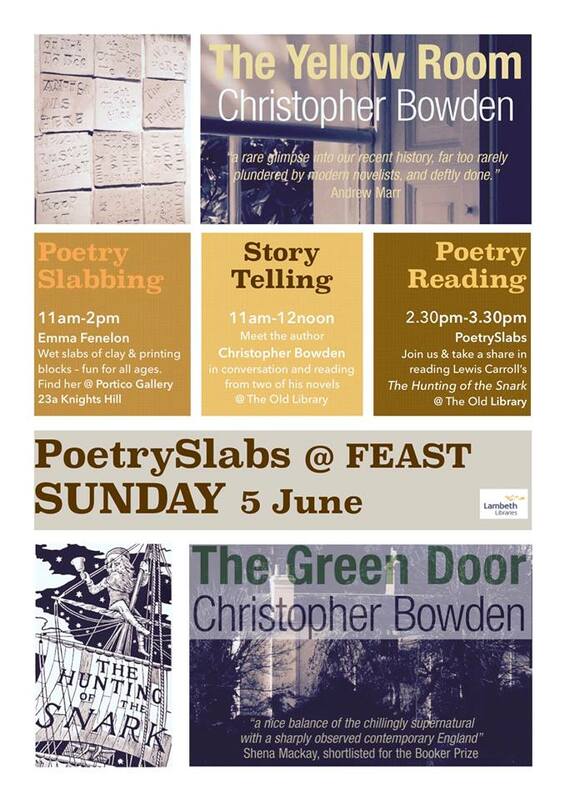 Our lovely friends, Poetryslabs, will be helping you make ceramic bees at the Portico and organising story telling and poetry readings at the Old Library – be sure to take in at least one of these lovely free activities! 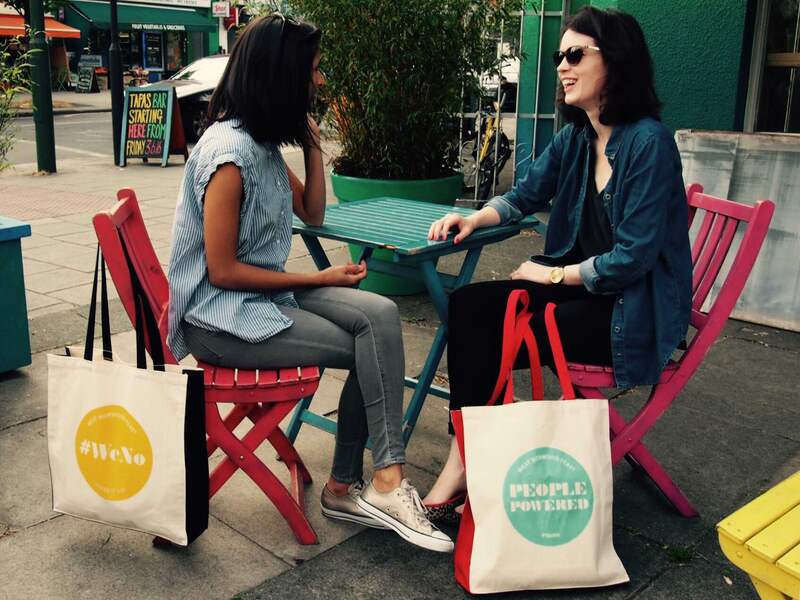 We can hardly contain ourselves – introducing our beautiful brand new range of Feast shopper bags!!! 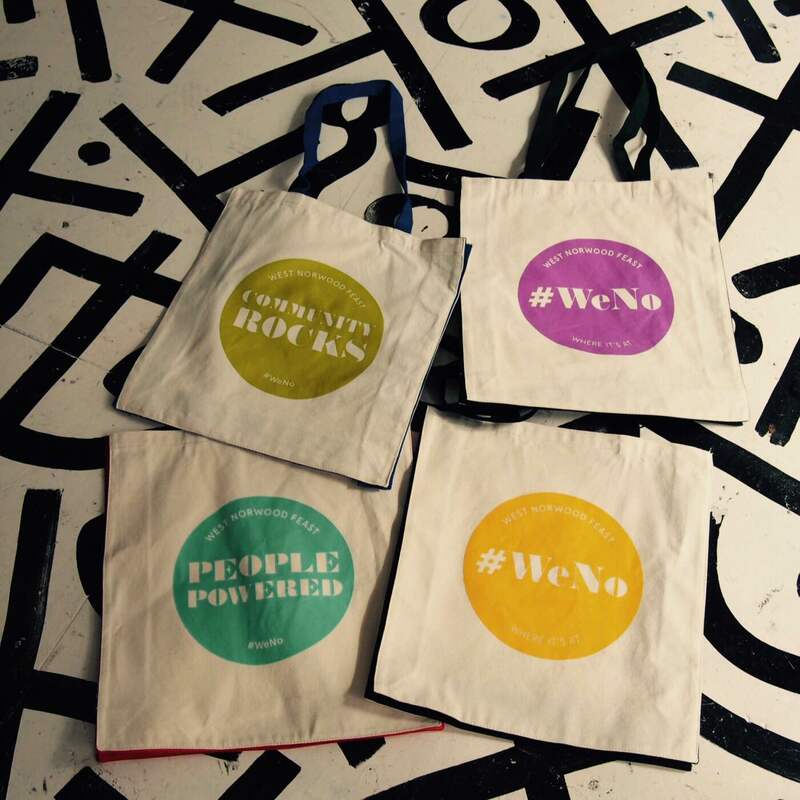 Inspired by the tongue in cheek hashtag abbreviation #WeNo for our beloved West Norwood, we have a choice of slogans and colours to choose from to help you make a statement about your local patch. 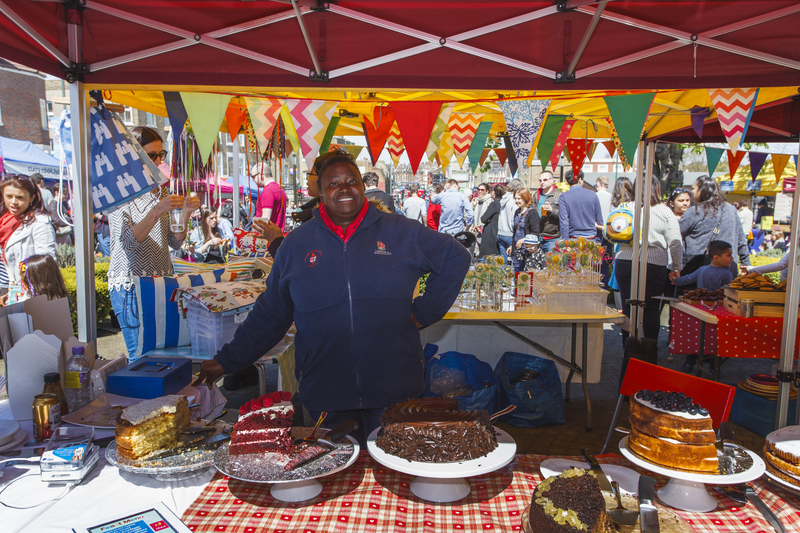 We also have another blog entry for our #WeNo where it’s at Insider’s Guide to our wonderful independent businesses. 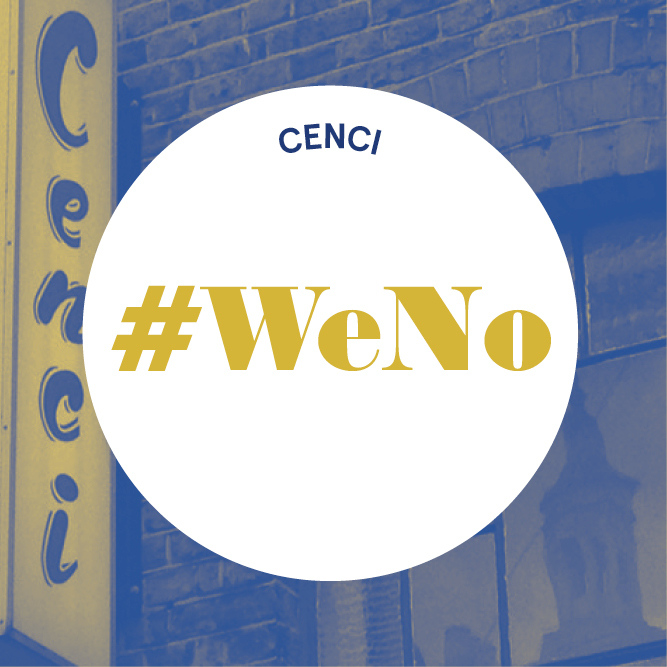 Last month we featured Baron, the Polish Brazilian deli, this month it’s the turn of Cenci, the incomparable vintage clothing store. This month we have a very special offering for you – on Saturday 11 June we are screening the critically acclaimed 2014 film A Field in England with a Q&A by one of its actors, Michael Smiley. This is followed a week later on Sat 18 June by the lovely film, The Station Agent. 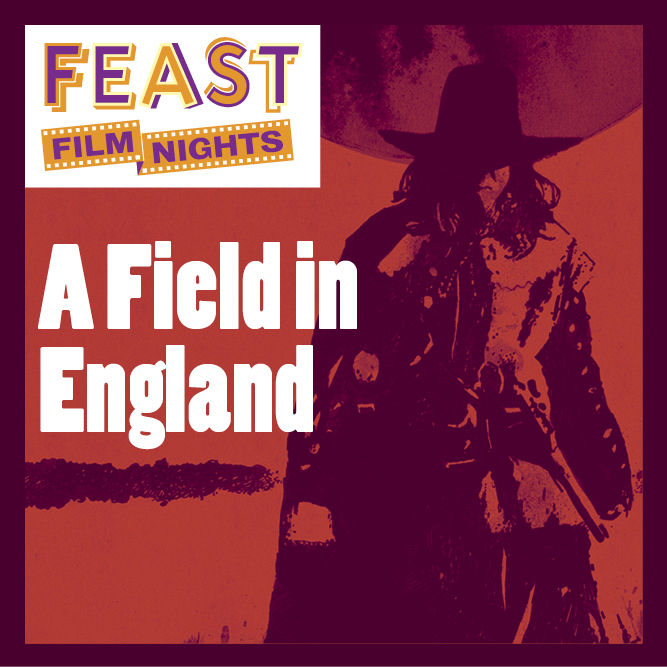 Be sure not to miss this, or any other Feast Film Nights £5 movies (with a bar! ).